Lenovo’s net profit grew 25 percent year-over-year in the first quarter as the Chinese company continued to make gains in the PC and smartphone markets. 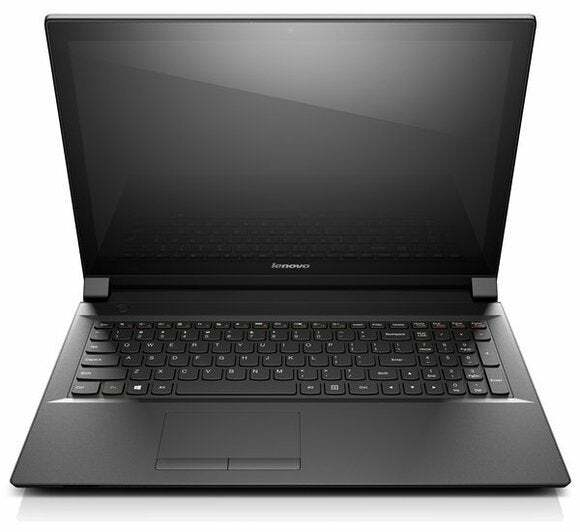 During the period ended March 31, Lenovo’s net profit reached $158 million, up from $127 million a year earlier. The company’s revenue also increased, by 19 percent to $9.4 billion. Lenovo has risen to become the world’s largest PC company, helped by sales in its home market of China. But the company is also focusing on tablets and smartphones to grow revenue. For the fourth straight quarter, Lenovo shipped more tablets and smartphones combined than it did PCs, the company reported on Wednesday. Its mobile devices business contributes 13 percent of company revenue. Most of those smartphones are sold in China, but the shipment volume is so high that Lenovo already ranks as the fourth largest smartphone vendor in the world, according to research firm IDC. Lenovo’s smartphone presence is set to expand soon. In January, the company announced it would buy Motorola Mobility from Google, giving it an entry into the U.S. market. The Motorola acquisition will dampen Lenovo’s earnings in the short term, the Chinese company warned in February. However, Lenovo is confident it can turn around Motorola’s business once the purchase is completed. PCs still make up the bulk of Lenovo’s business, generating 80 percent of its revenue in the first quarter. During the period, Lenovo saw strong shipments in markets outside of China, especially in Europe, Middle East and Africa. In the U.S. market, Lenovo for the first time became the market’s third-largest PC vendor, surpassing Apple in shipments, according to IDC. In January, it agreed to buy IBM’s x86 server business and related maintenance services for $2.3 billion. The deal could make Lenovo a top player in the server market, according to analysts.